InfraCredit, an ‘AAA’ rated infrastructure credit enhancement facility backed by the Nigeria Sovereign Investment Authority (NSIA) , GuarantCo, a private infrastructure development group), KfW Development Bank and Africa Finance Corporation, has announced its guarantee of North South Power Company Limited’s debt issuance programme. InfraCredit’s is providing guarantee for NSP’s N8.5billion 15-Year 15.60 per cent series 1 guaranteed fixed rate senior green Iifrastructure bonds due in 2034 under a N50 billion debt issuance programme. NSP is the operator of a 30-year concession on the 600MW Shiroro Hydroelectric Power Plant. 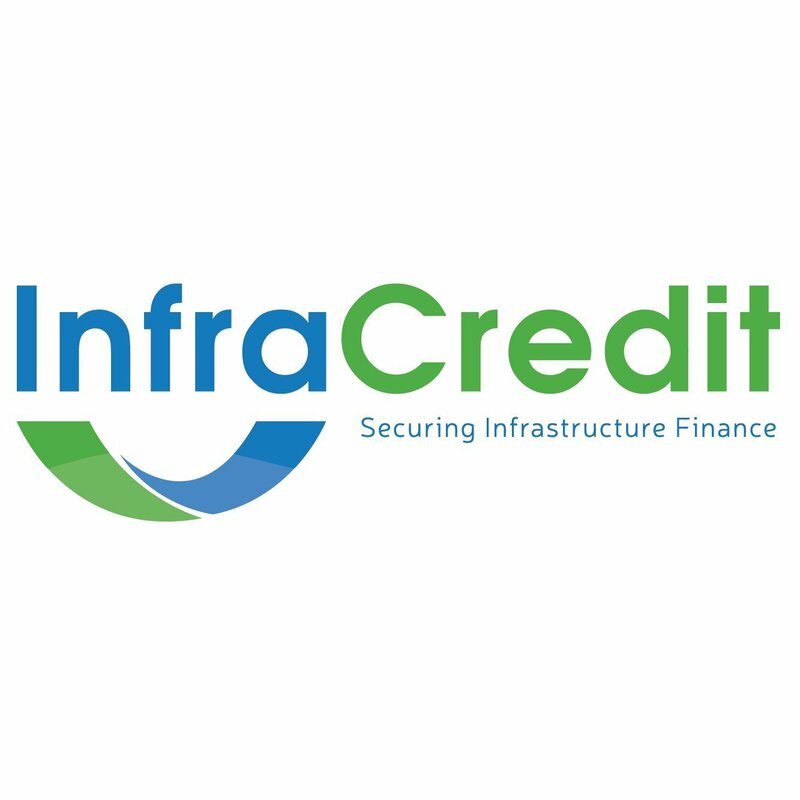 With InfraCredit’s guarantee, the series 1 green bonds was accorded a ‘AAA’ credit rating by Agusto & Co. and Global Credit Ratings Co. and issued on 27th February 2019 as the first certified corporate green bond and the longest tenored (15-year) corporate bond issued in the Nigerian debt capital markets approved by the SEC. The series 1 green bonds was 160 per cent subscribed with firm commitments from 15 institutional investors including 11 pension funds and priced at 70 basis point spread to the comparable 15-year sovereign benchmark bond (FGN 2034) using the closing yield on the reference date (04 February 2019) adopted for the book building. The development of the “Green Bond Framework” and the pre-issuance verifications were obtained through technical assistance support from the African Local Currency Bond Fund, an initiative of KfW Development Bank. Olubunmi Peters executive vice chairman and CEO of North South Power Company Limited, noted in a statement that the success of the bond issuance is a significant milestone in the company’s long-term corporate strategy, demonstrating its market leadership, innovation and commitment to the highest standards of environmental, social and corporate governance. Also commenting, Chinua Azubike, chief executive officer of InfraCredit, said “Infrastructure assets like Shiroro Hydroelectric Power Plant generate social, environmental and economic impact, such as contributing to greenhouse gas emissions reduction, revitalising disenfranchised areas, improving access to services and creating employment. Shiroro Hydro is an extremely essential and resilient asset with a 30-year consistent production history. North South Power, with the acquisition of a 30-year concession in 2013, has demonstrated the competence and ability to deliver on its business targets from restoring capacity target to 600MW and a 45 percent increase in power generation”. Azubike further noted: “We believe that a sustainable and inclusive implementation of the eligible customer framework in a manner that generates economic benefits for all stakeholders will accelerate the industry’s strategic growth. With the success of this first-in-kind transaction, InfraCredit has further demonstrated its pioneering commitment to promoting financial inclusion, by bringing North South Power, a Capital Providers Development Partners first-time issuer to the domestic bond market; financial deepening, by extending bond tenors for corporates to 15 years while broadening the pension fund investor base; and financial innovation, by introducing ‘corporate green bonds’ a new fixed income instrument in the Nigerian corporate bond market”. The Series 1 Green Bonds were certified by TUV NORD CERT (www.tuv-nord.com), an approved verifier under the Climate Bonds Standard, in conformance with the International Capital Market Association’s (ICMA’s) Green Bond Principles, Nigerian Federal Ministry of Environment’s Nigerian Green Bond Guidelines, and the Green Bonds Issuance Rules of the Nigeria Securities & Exchange Commission. USAID Power Africa supported North South Power with the technical due diligence on the plant in connection with the transaction. The proceeds of the Series 1 Green Bonds will fund the overhaul of a 150MW hydropower turbine and fund replacement of the company’s current short term (naira and dollar denominated) bank facilities with long-term local currency debt, thereby eliminating the currency and tenor mismatch in the company’s funding structure. United Capital acted as Lead Issuing House/Bookrunner, with Stanbic IBTC Capital, Vetiva and Zenith Capital (Nigeria) as Co-Issuing Houses and Bookrunners for the transaction.